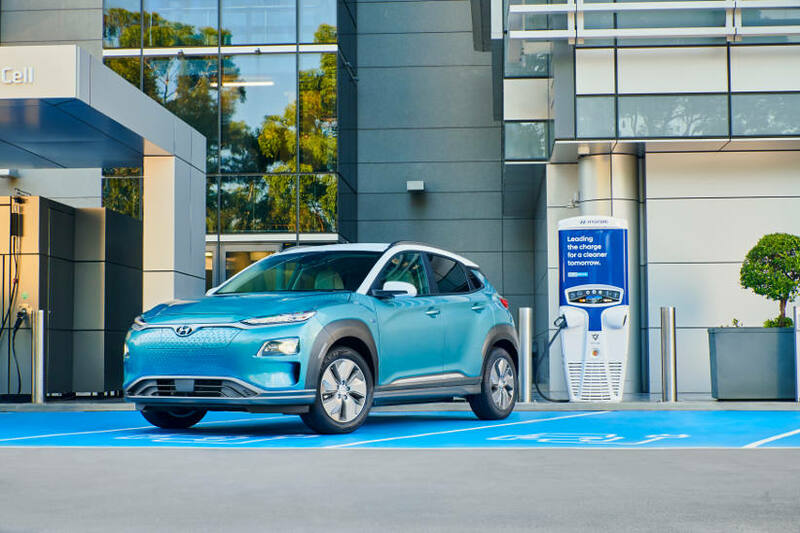 During the first panel discussion at the 2019 IPWEA Fleet Conference in Brisbane the topic of alternative fuels and electric vehicles was raised. International guest speaker Tom Johnson admitted that subsidies were driving the adoption of alternative fuels by local governments in the US. He provided several examples of the technologies that were being used including hydrogen, EVs and a ‘bio-digester’ that converts waste into fuel for council trucks. Noel Ilao from the Philippines gave everyone in the audience some perspective on the environmental challenges facing global Fleet Managers when he described his fleet. Most of the trucks are still operating on Euro 2 or 3 specifications. And when they purchased later models with diesel engines that required AdBlue technology, they quickly found out that their local infrastructure limited the geographical areas that they could operate in. From the audience Warren Mashford, from Canterbury Bankstown Council in NSW, explained their program to replace petrol powered vehicles their pool vehicle fleet with electric vehicles. They currently operate five EVs and have five more on order. The council is also investigating the option of making pool vehicles available to rate payers on weekends as a way for them to experience the technology. Mashford was asked by one attendee, ‘What are they like to drive?’. “They’re fun”, he responded. A representative from Brisbane City Council stated that they have 25-30 electric vehicles on their fleet. They discussed the challenges with installing EV charging stations in older building and depots. The point made was that it costs more to scale up the infrastructure for an electric fleet when the sites are older – the existing electrics cannot not handle the extra load. Newer building are designed for high power consumption thanks to modern computing technology, so the cost is less when you install an EV recharging point.